These clever cases may look like retro Nintendo technology, but they’re actually designed to keep your spankin’ new Nintendo DS Lite safe and cosy. 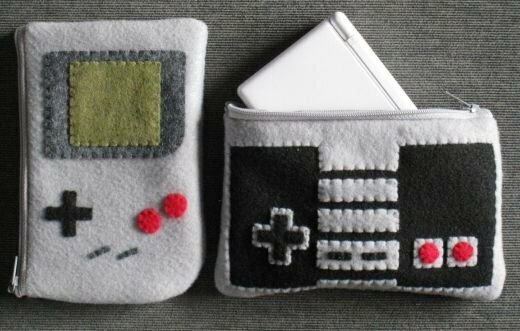 Artist janis13 creates these great classic Gameboy and NES Controller pouches which are just the right size for the DS Lite. Each case is made from felt with hand-sewn felt appliqués to give them a nice 3-dimensional texture. 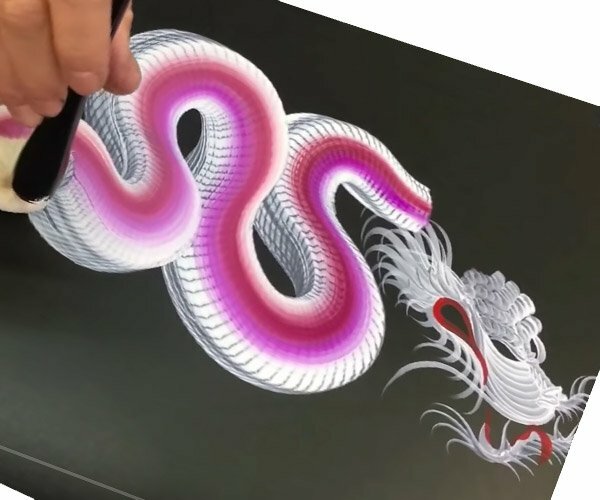 The cases cost $13 a piece, or $21 for the pair. You can check them out over on Janis’ Etsy shop.